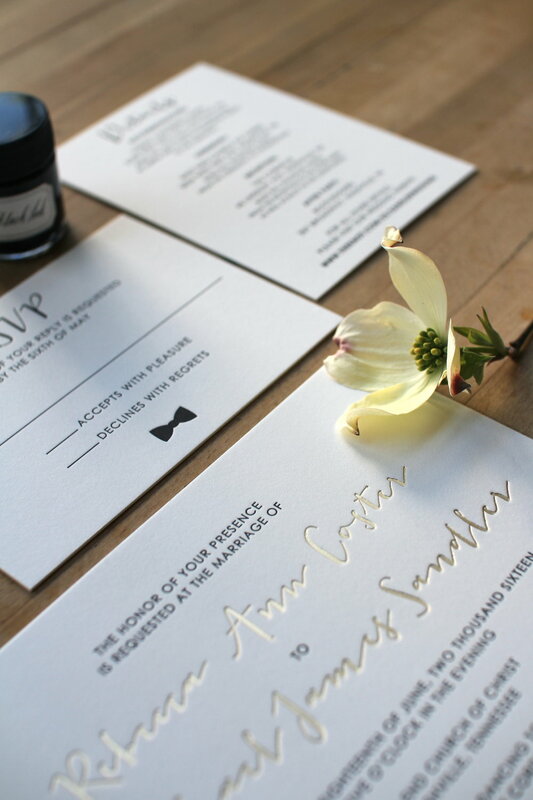 Paper Pilot Studio is a boutique design and letterpress company in Northern Virginia. We specialize in custom wedding stationery, and unique, hand illustrated greeting cards and art prints. 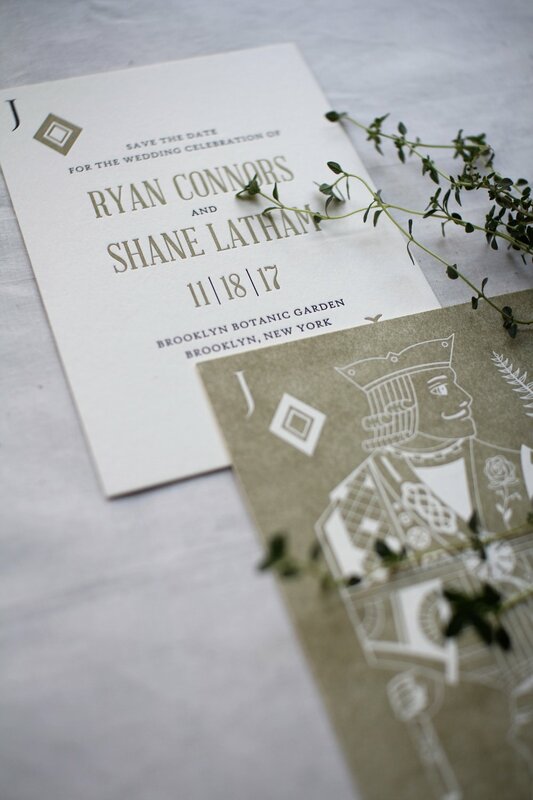 Everything we make is carefully handcrafted using vintage letterpress printing presses.